It’s finally here. 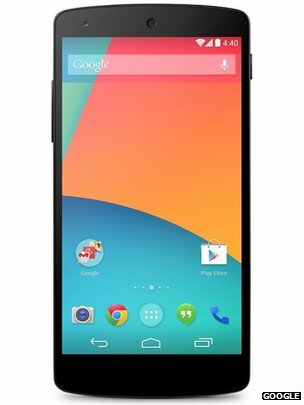 The god of all Androids, Google’s flagship device, the LG Nexus 5. Let me give you a quick run through of the main specs/features along with my impressions of it as of yet! 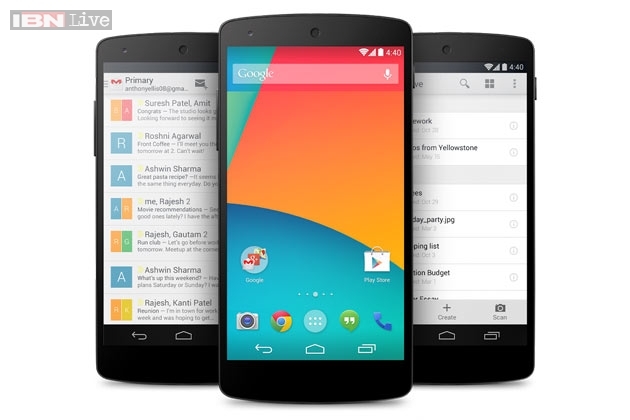 Anrdoid 4.4 KitKat – Out the box, what mare can you ask for? Perfect timing. It boasts a full HD 4.95″ display – What more can be said? With 445ppi, I don’t think anyone has the right to complain. I’ve not yet seen one up close but we can safely assume that this is as good as it bloody gets!